When building a typical ATX gaming system, buyers have access to myriads of available power supply units (PSUs), allowing the easy selection of a product that matches their performance requirements and budget. However, the recent trend of building high performance entertainment and gaming PCs for use in the modern living room is forcing a reduction of the system’s dimensional proportions. PC case and system manufacturers are trying to compete with both each other and gaming consoles, ceaselessly introducing contemporary designs that led to the broad selection of small form factor (SFF) products available today. 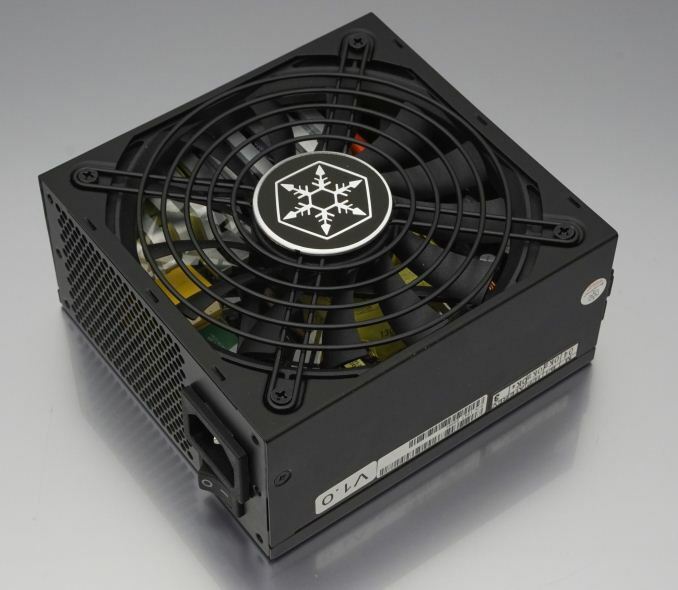 Today users can easily find numerous mATX/ITX motherboards and SFF cases designed for gaming systems, but the selection of quality SFX PSU units remains very limited. A few manufacturers shyly released new SFX PSUs during the past couple of years, but still the variety of SFX PSUs is nonexistent when compared to that of normal ATX units. 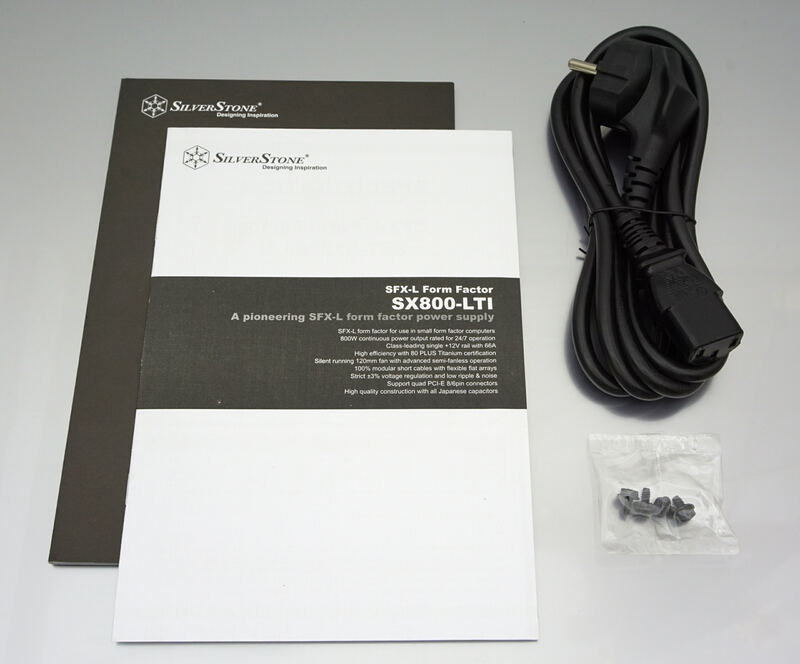 When trying to find SFX units capable of handling the power requirements of top-tier gaming systems, the number of available products usually can be counted on one hand. SilverStone is a company known to invest a lot on SFF designs and has been striving to cover the needs of most users as well as possible. As far as SFX PSUs go, we have recently reviewed their mainstream ST30SF and ST45SF units, as well as the imposing SX700-LPT 700W SFX a year ago. One would think that 700 Watts are more than enough for any SFX system, but SilverStone does not seem to agree. 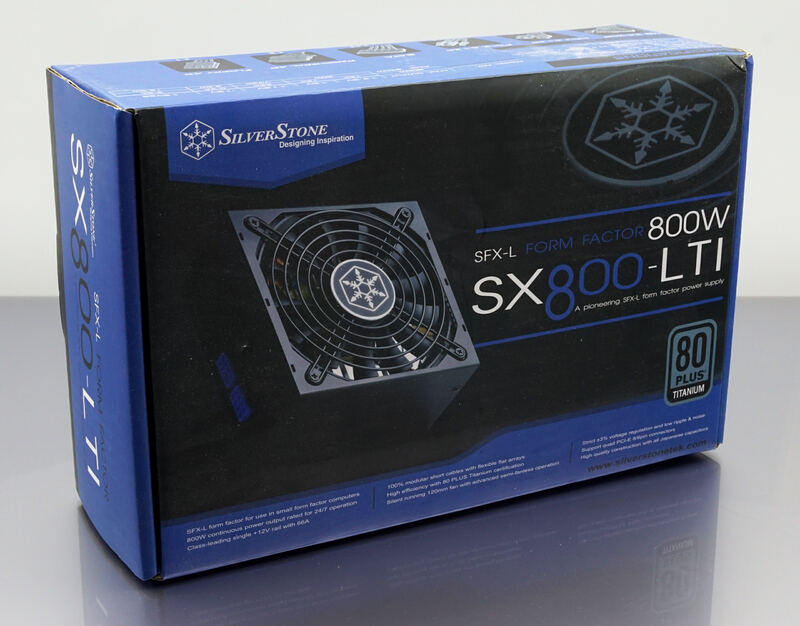 In this review we are going to have a look at the SX800-LTI, an 80Plus Titanium certified unit with a maximum output of 800 Watts, making it the most powerful SFX PSU currently in existence. We received the SX800-LTI into a large cardboard box that could fit a typical ATX unit. The box is very sturdy and we found the PSU sandwiched between thick polystyrene foam pieces inside, providing ample shipping protection. The artwork is relatively simple and mostly limited to pictures of the unit itself. The most basic features of the PSU can be read at the front side of the box and more details are printed on the back. SilverStone usually is not overly generous with the bundle of their products, sticking to providing only what is really necessary, and their top SFX unit is no exception to that rule. Inside the box we only found a well-written manual, a typical AC power cable and four black 3M mounting screws. Strangely, SilverStone does not supply a SFX to ATX adapter along with the SX800-LTI. They did not with the SX700-LPT either, but they do with lower output models, which is very strange, as these powerful units are far more likely to find their way into ATX-compliant cases than low-output models. The SX800-LTI is a fully modular PSU, meaning that every cable can be detached, including the 24-pin ATX cable. Making the 24-pin ATX cable detachable usually does not make any practical sense, but it does in this case, as the user can replace the short 30 cm (11.8”) ATX cable with a longer version if the PSU is going to be installed inside an ATX case. 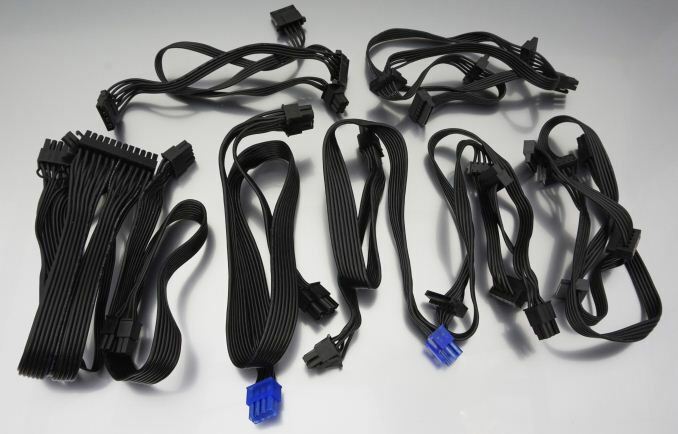 All of the cables are “flat” type cables, with black wires and black connectors. The sole exception are the PSU-side connectors of the PCI Express power cables, which are blue. At this wattage, it's more like "We crammed in 800W, because we could". Even if you assembled the most powerful mITX system, using an Asrock X299E-ITX, an i9-79xx and 1080Ti and overclocked those, you would still be inside of 600W power envelope at full load.